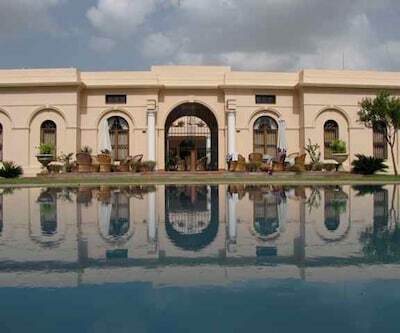 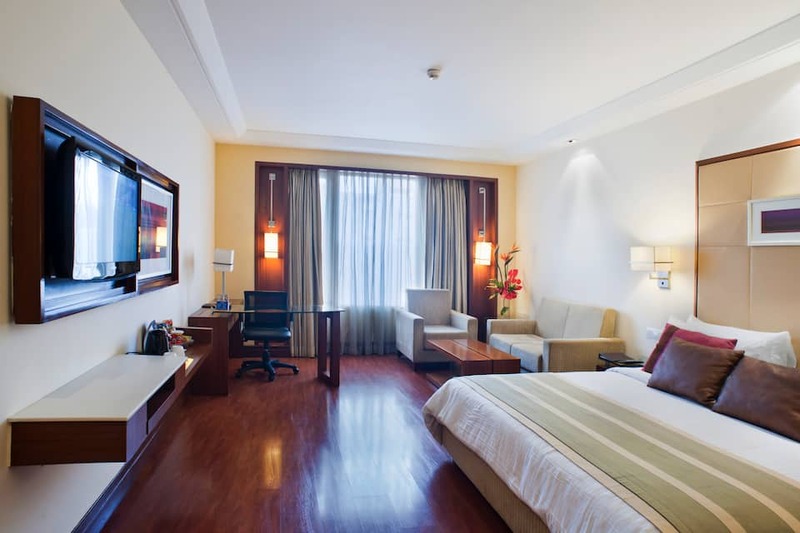 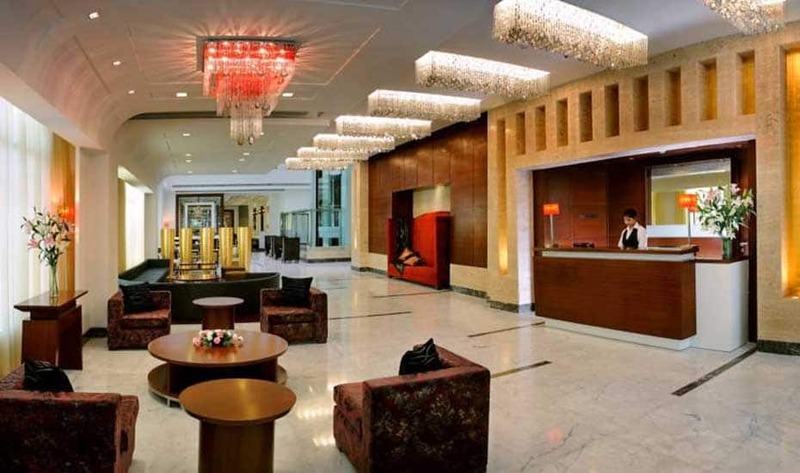 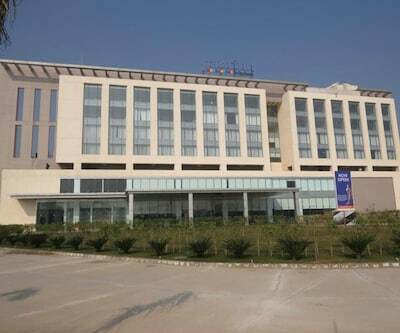 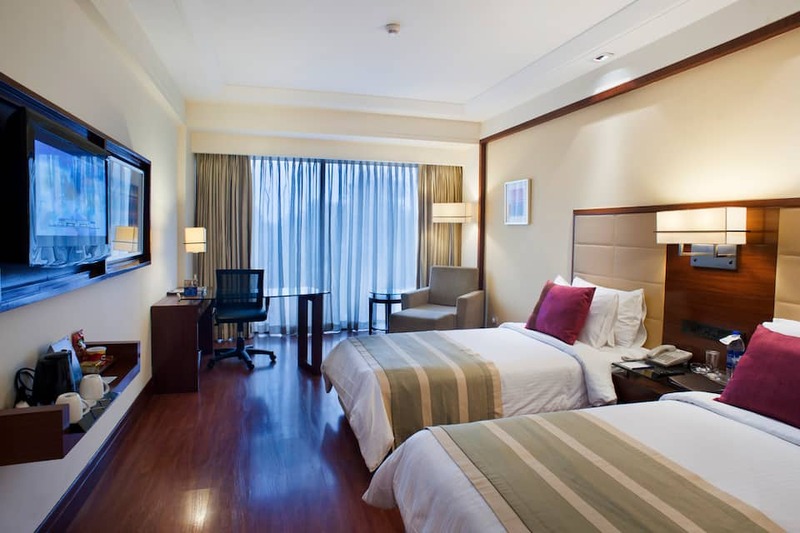 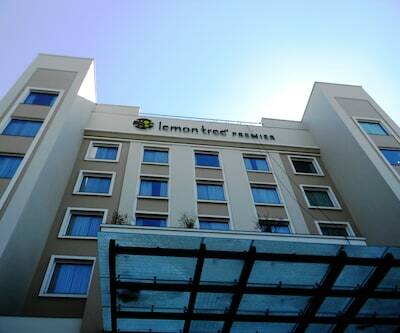 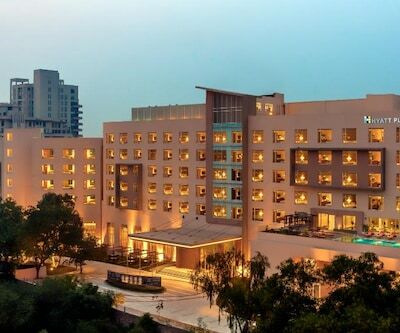 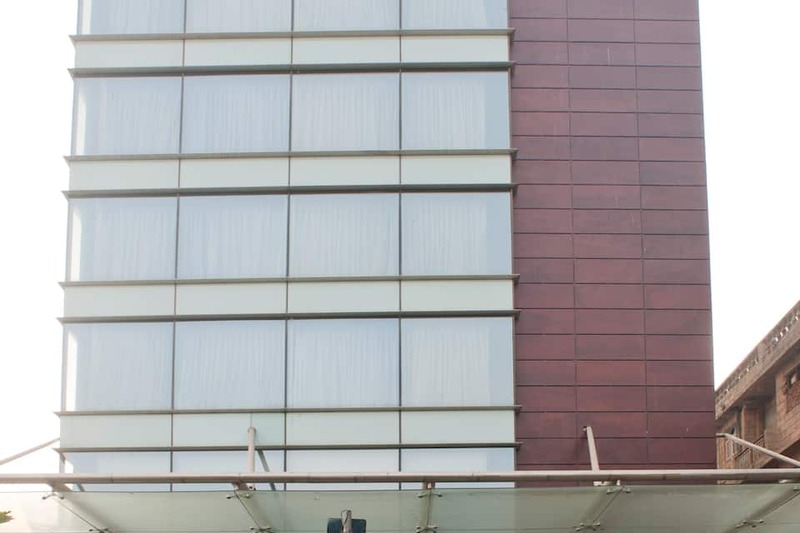 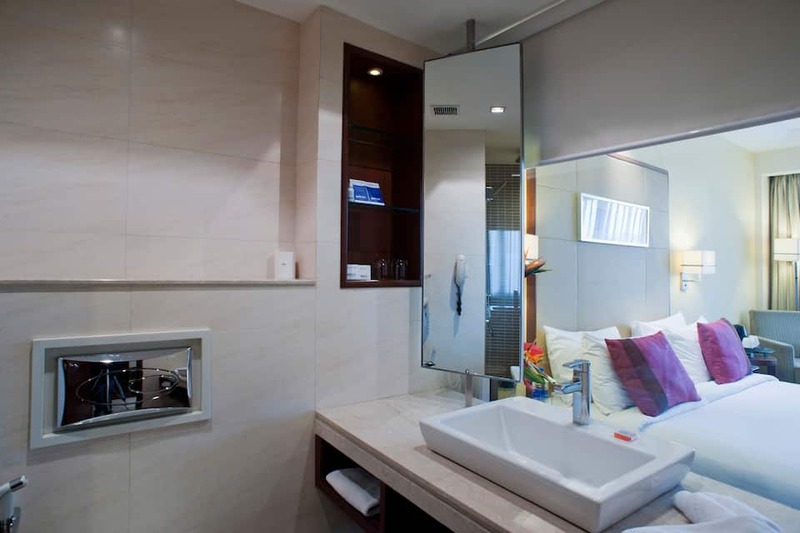 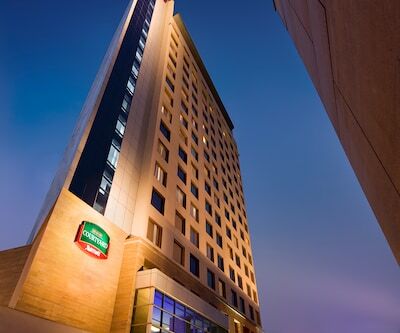 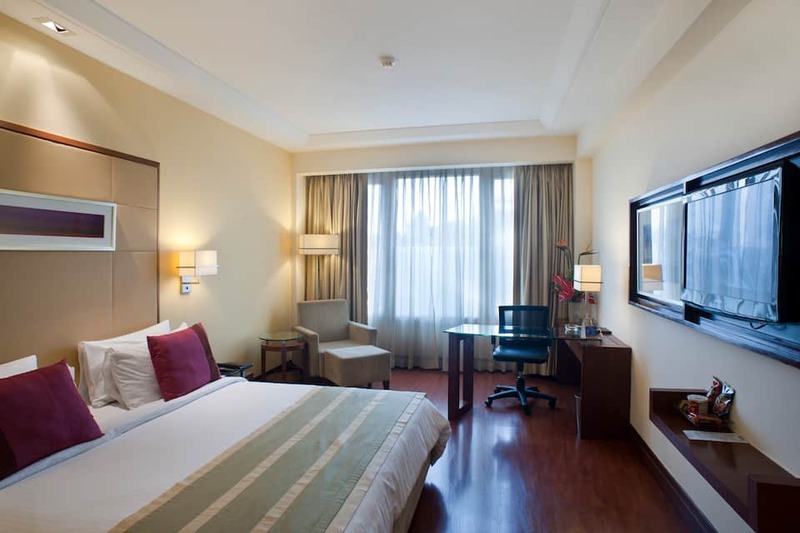 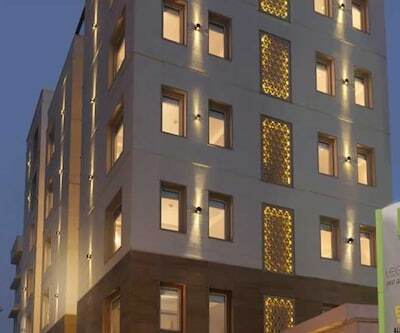 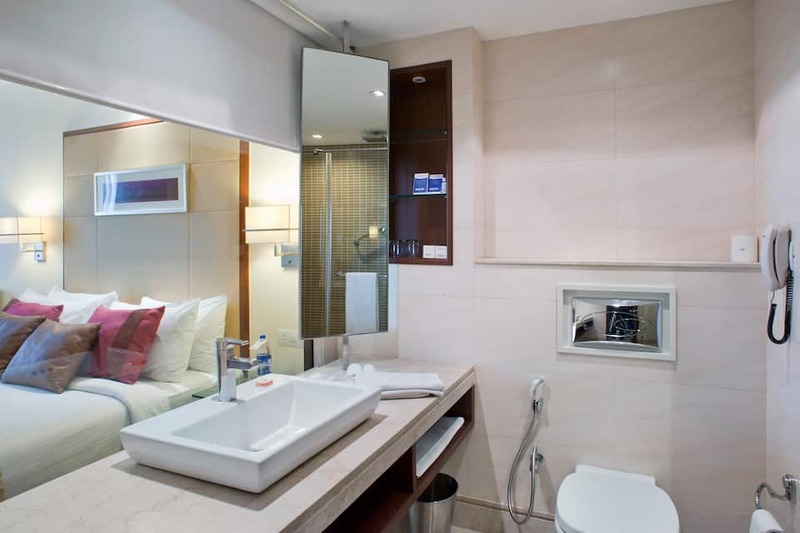 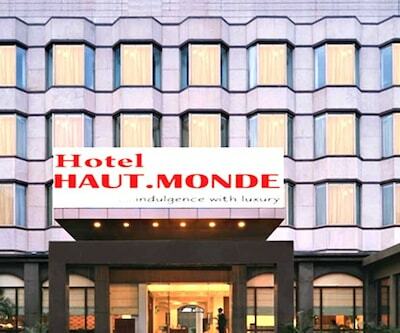 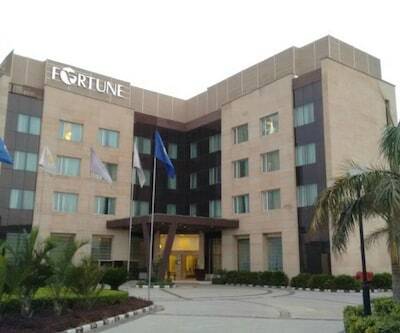 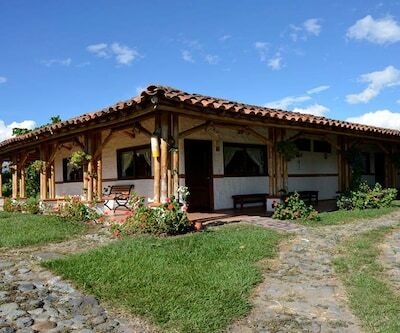 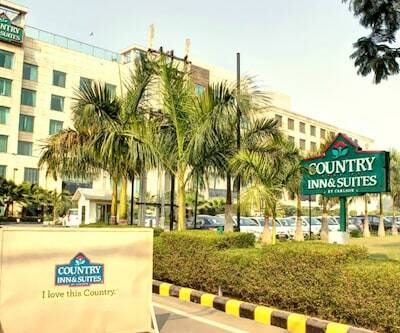 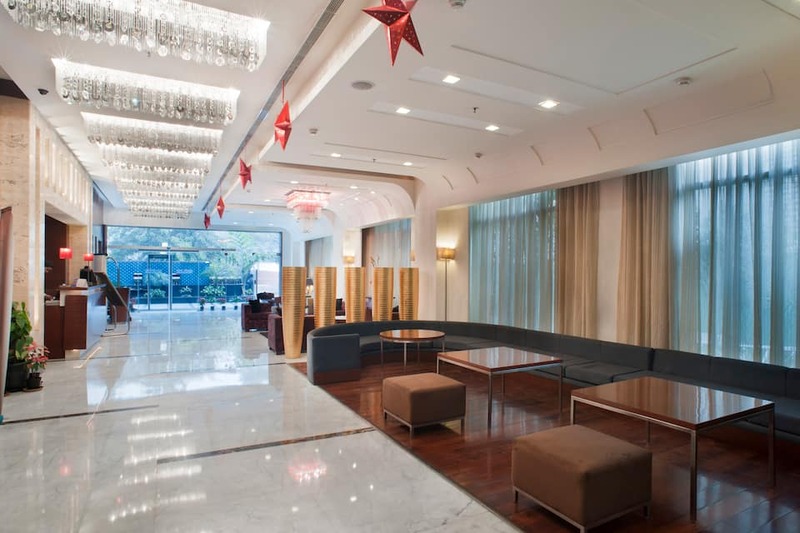 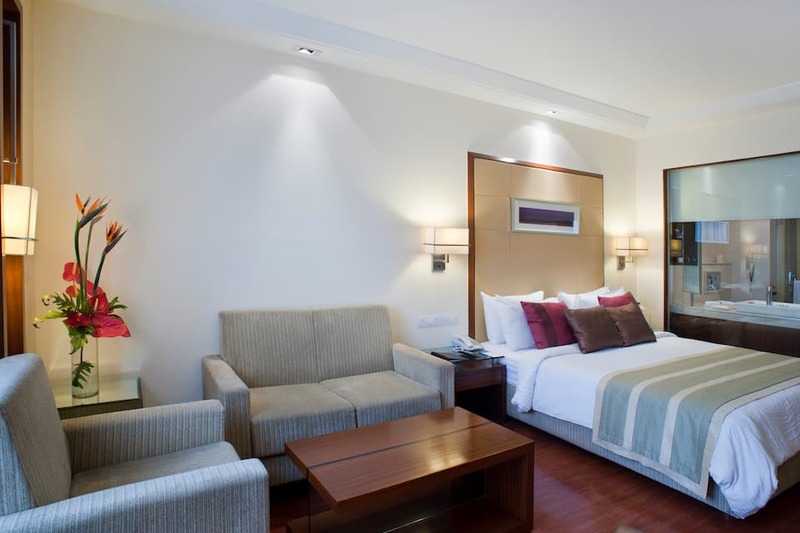 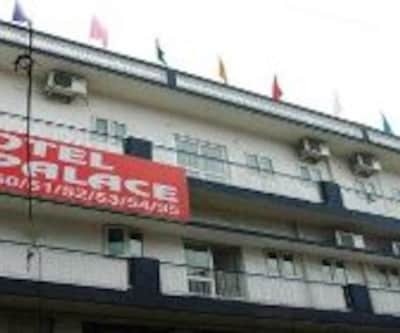 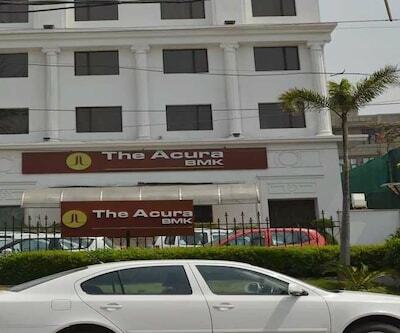 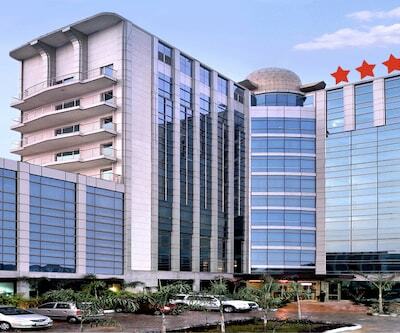 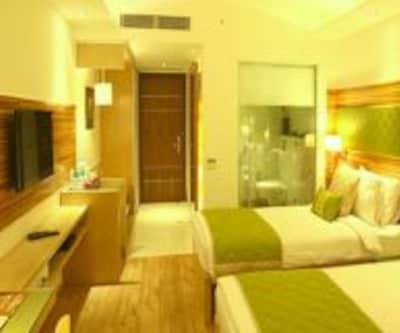 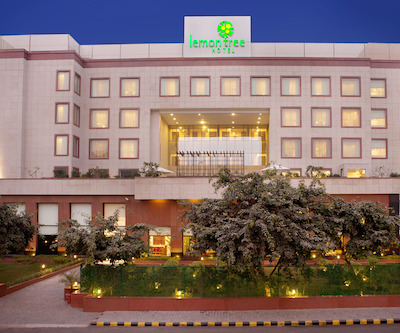 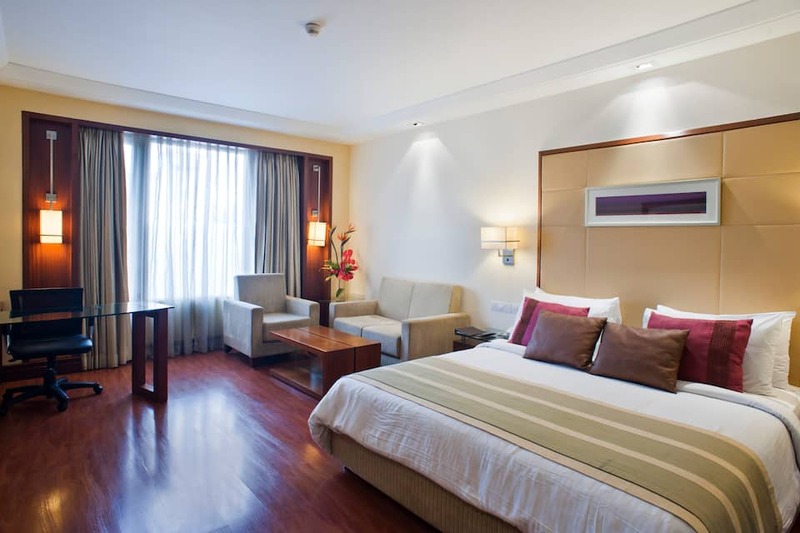 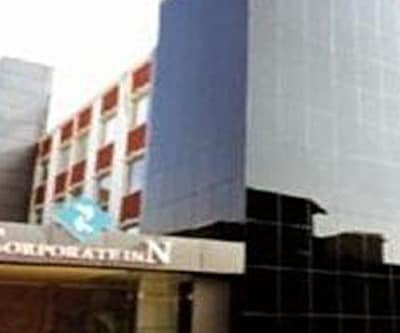 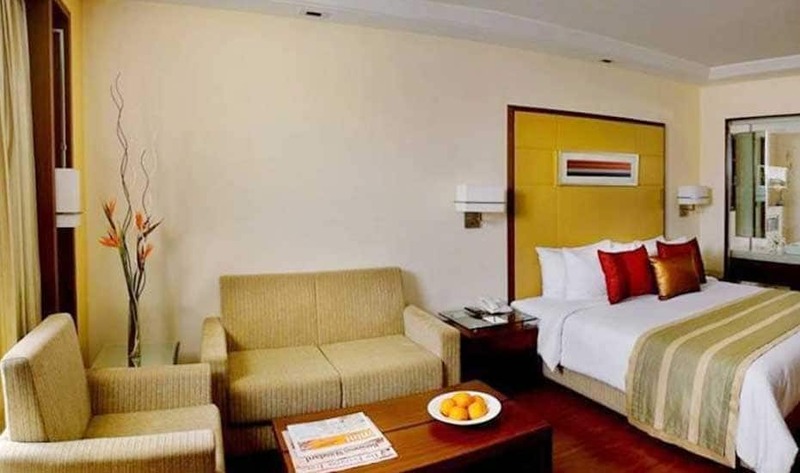 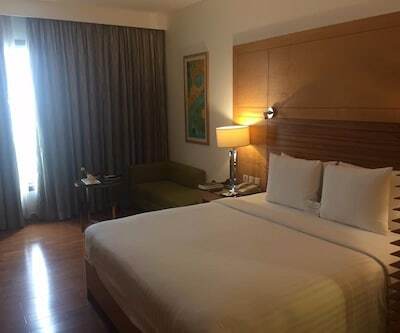 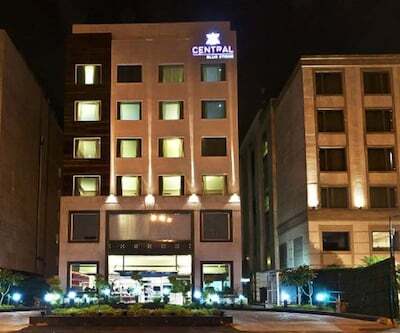 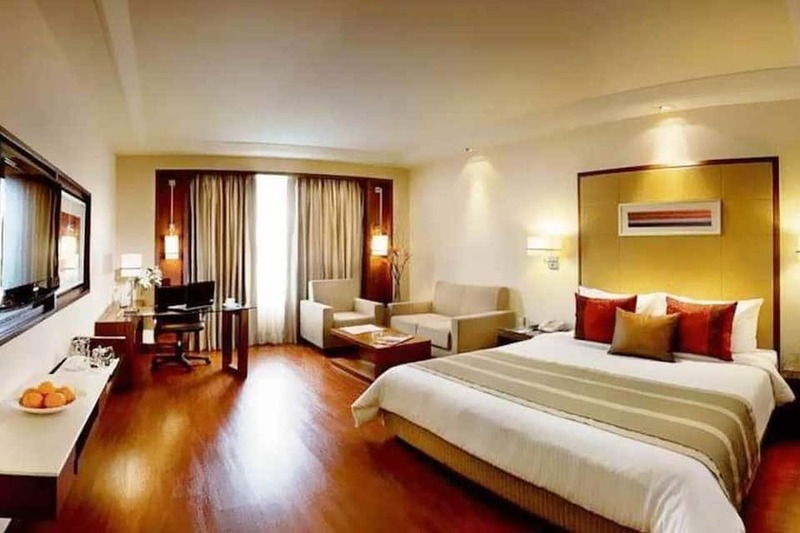 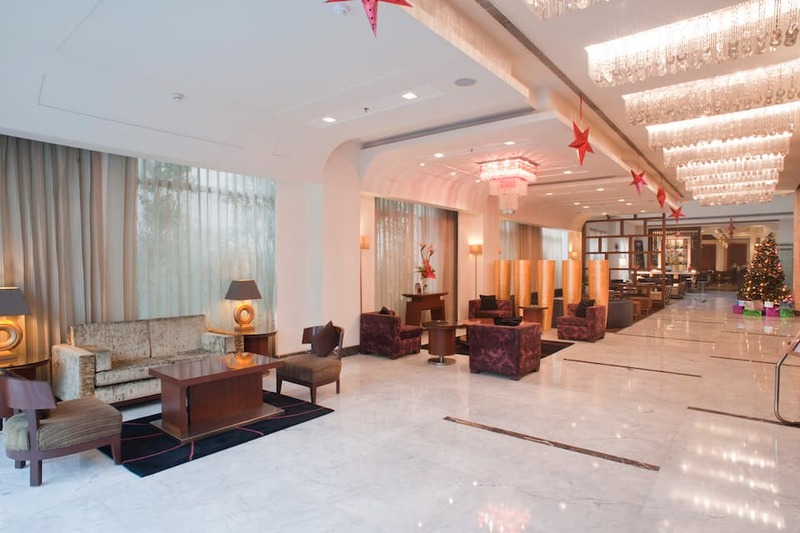 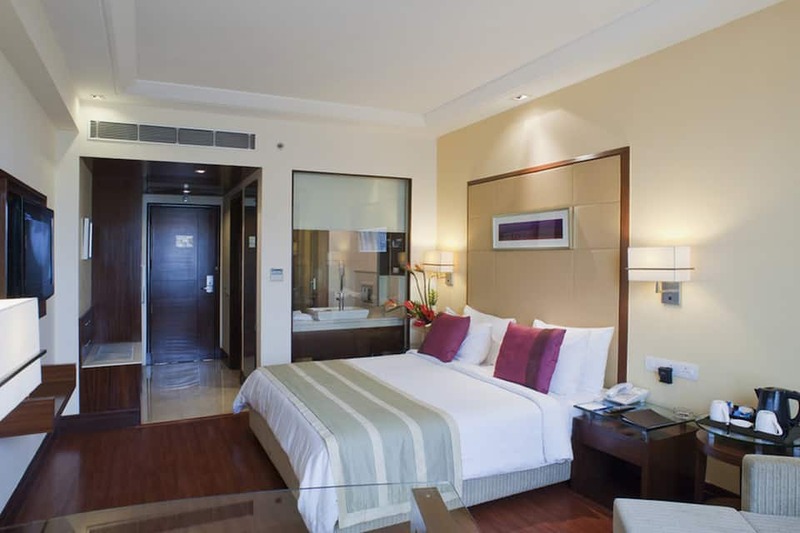 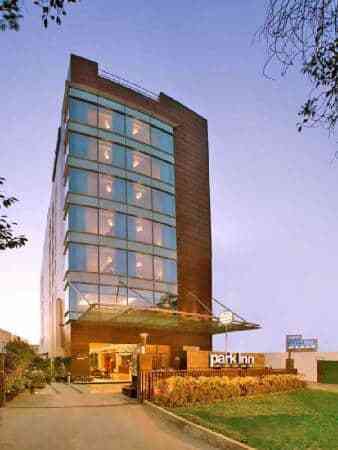 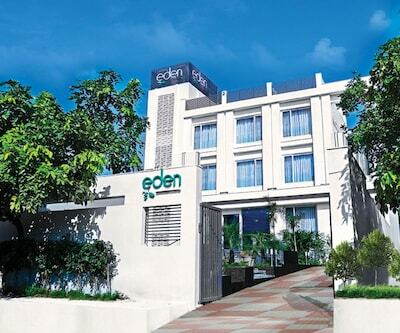 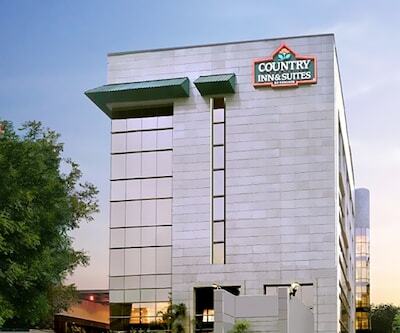 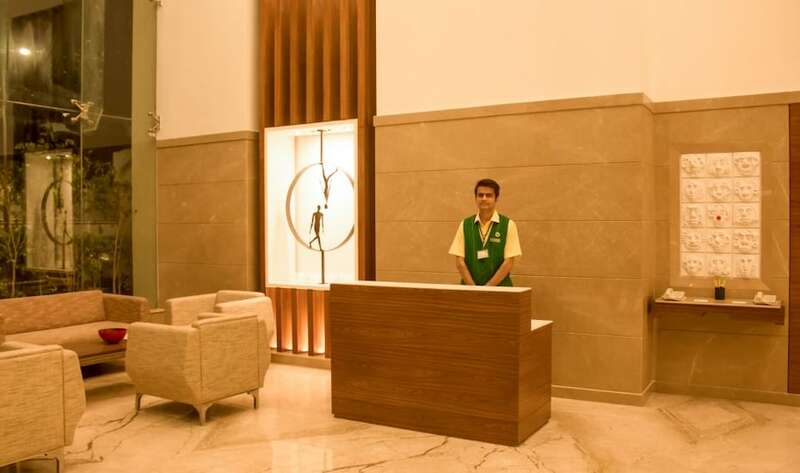 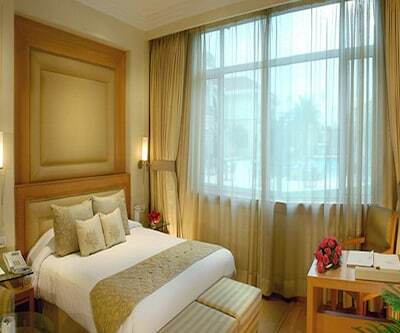 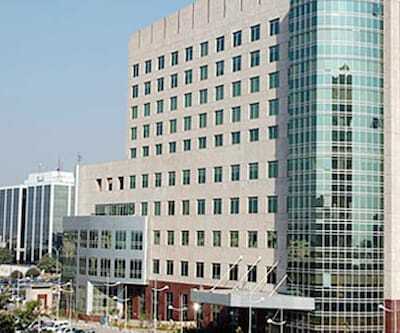 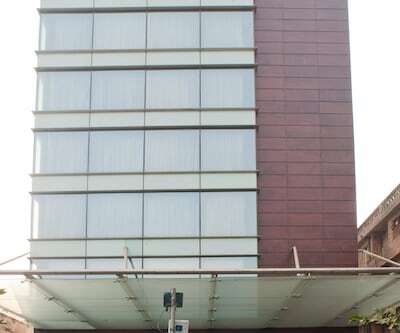 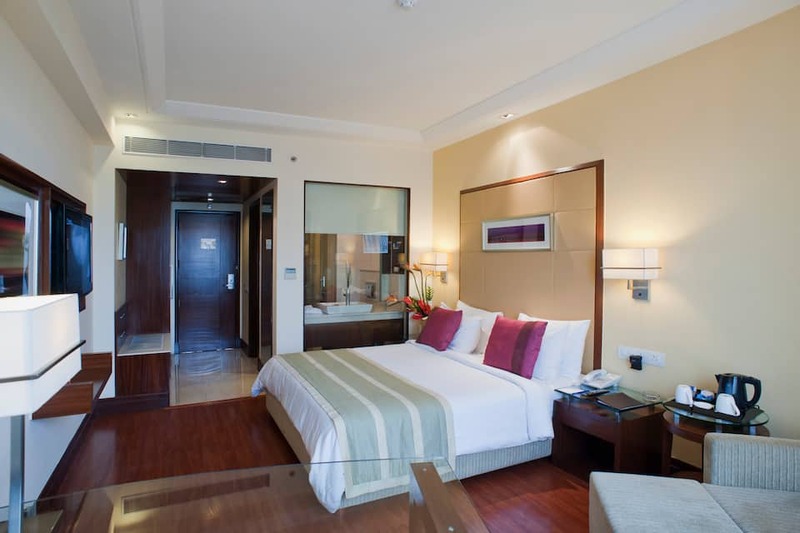 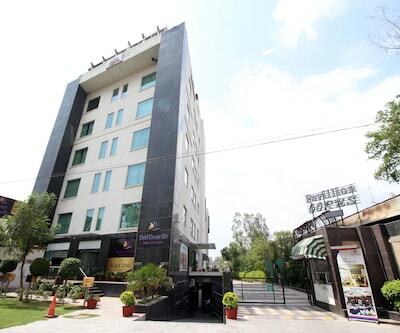 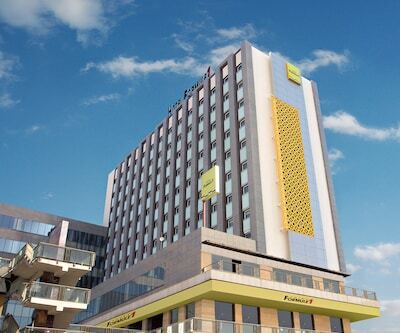 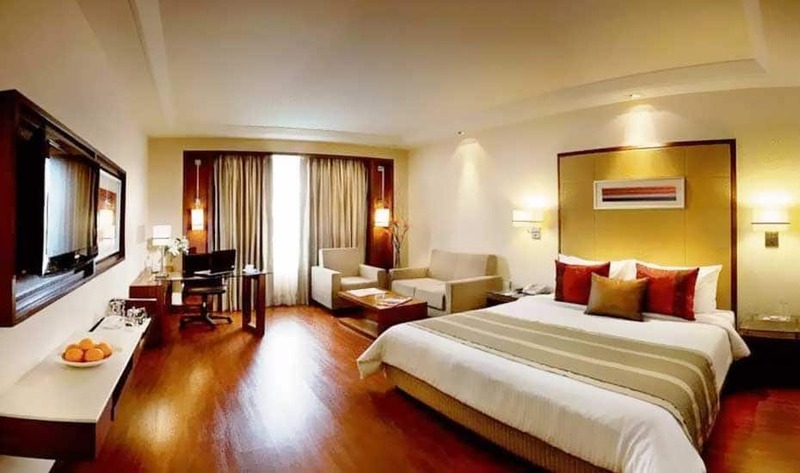 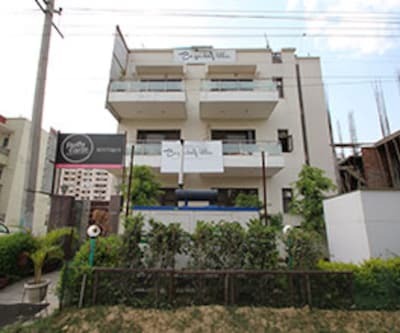 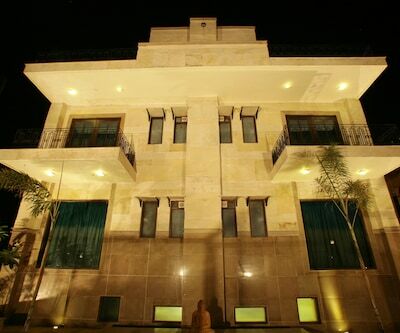 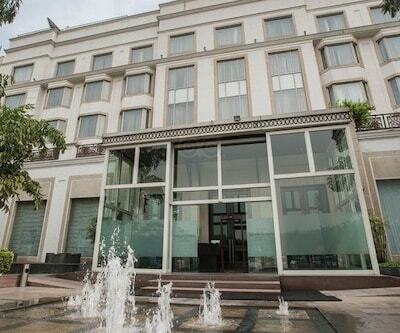 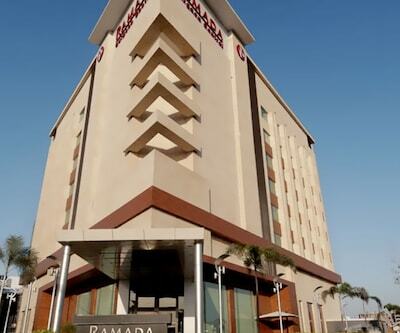 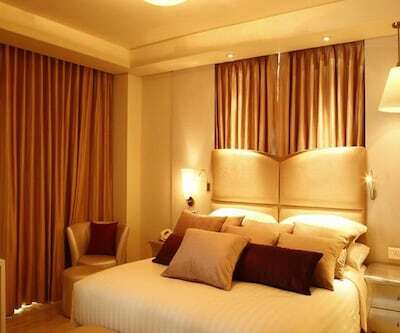 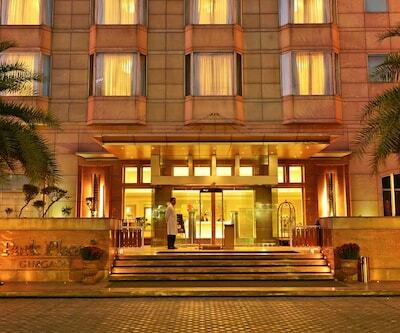 Strategically located in Civil Lines, this 4 Star hotel maintains 55 guest rooms with all modern amenities. 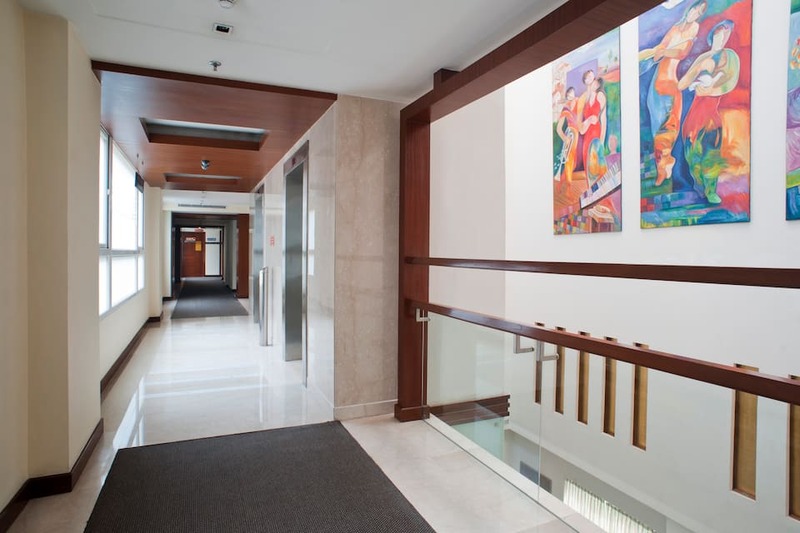 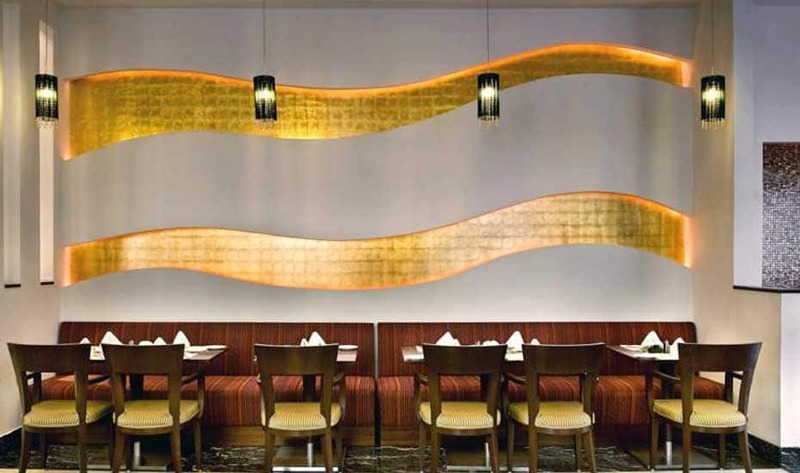 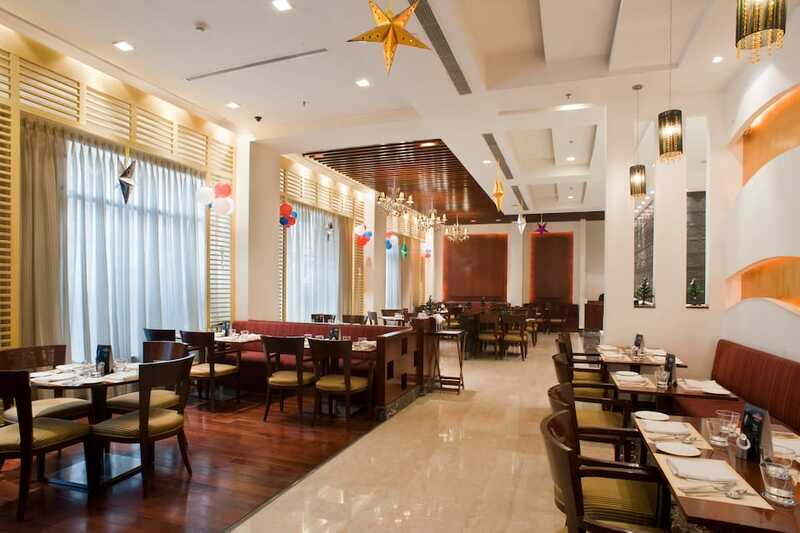 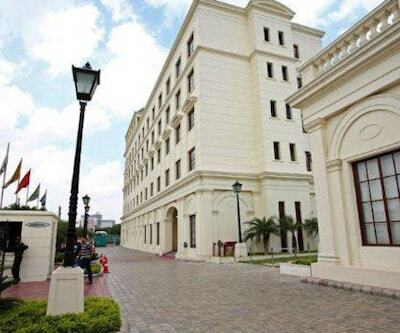 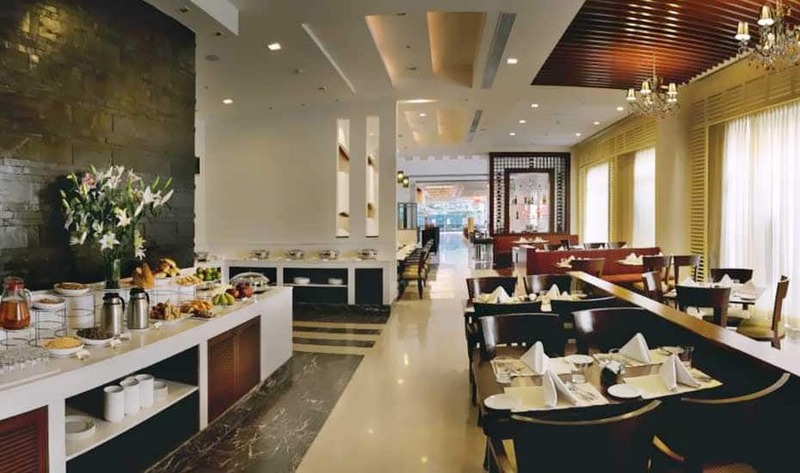 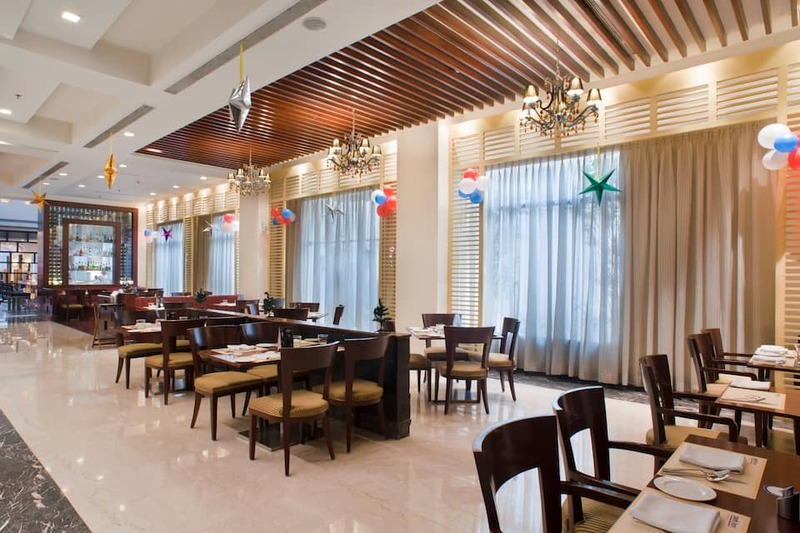 There is the Cafe 55 and a multi-cuisine restaurant, offering a vast choice of Chinese, Indian and Continental cuisine. 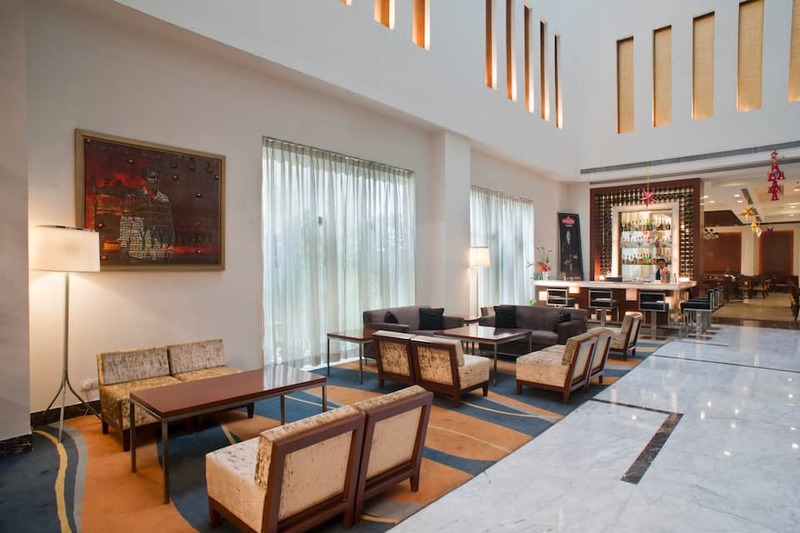 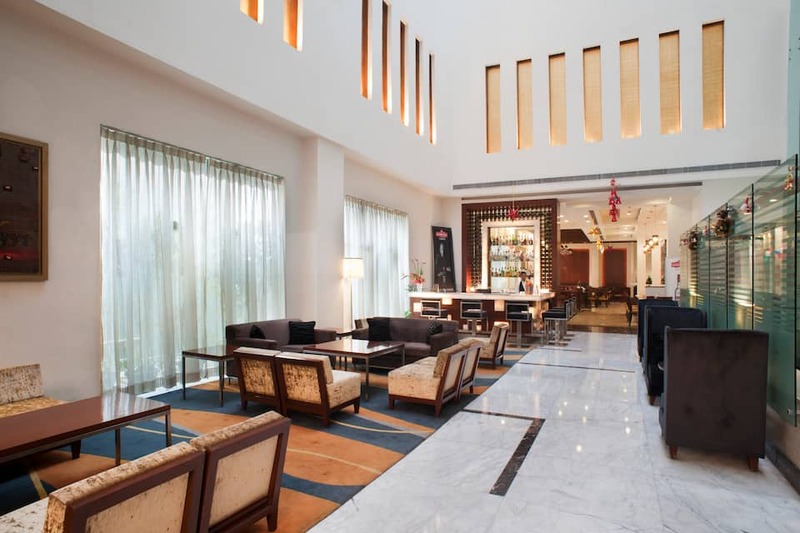 Guests can also unwind in the Lounge Bar, which serves a choice of exotic Continental cuisine and finger food. 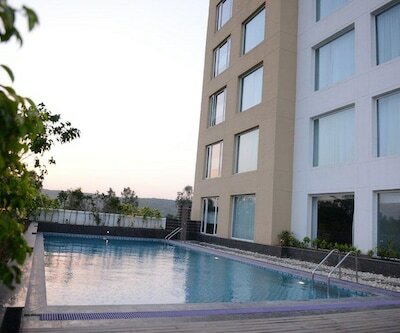 A fitness centre is an ideal rejuvenating option to refresh mind and body. 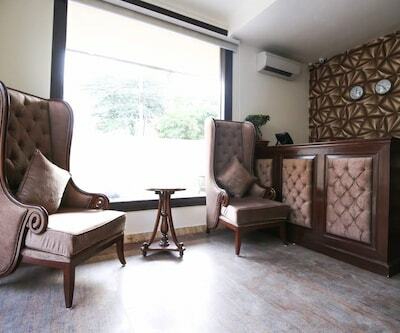 There is also a travel desk to assist in travel plans.